Frontiers Music Srl announces the return of Timo Tolkki's AVALON with the video trailer below. The band's new album, "Return To Eden", is expected to be released on June 14th. 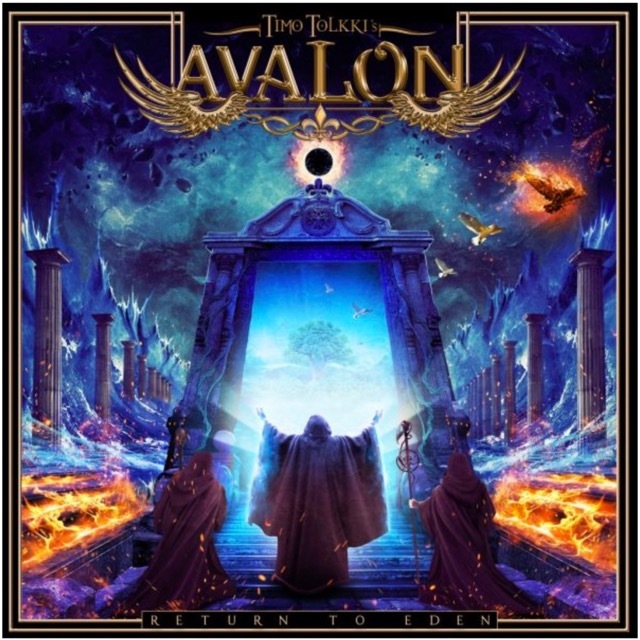 Although AVALON has been described by the media as a Metal Opera, it really is a vehicle for Timo Tolkki to express his music in various formats using high quality musicians. AVALON is formatized in the sense that for example in a live situation, anyone of the vocalists could sing in the live show. It doesn’t have a permanent line up except Tolkki. Guests on the new album include Todd Michael Hall, Mariangela Demurtas, Zachary Stevens, Anneke Van Giersbergen and Eduard Hovinga.